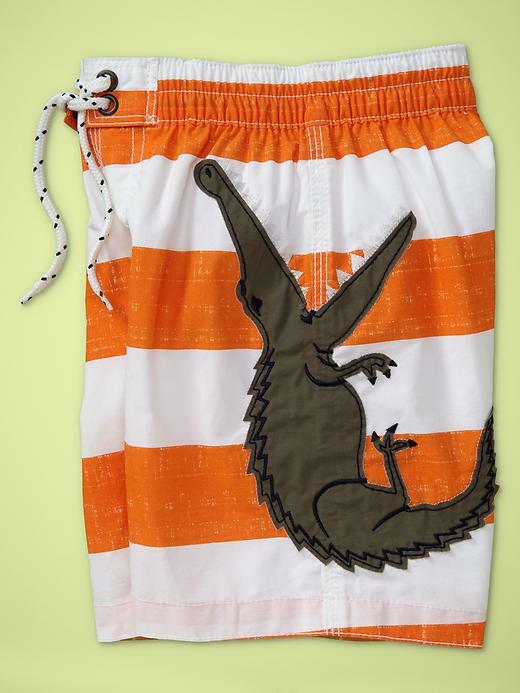 It was easy to choose a selection of our adorable toddler swimwear for Spring/Summer 2012! Scroll below to view our swimsuit picks and click the listed links to visit our featured online vendors. *If you’re looking for the perfect pair of children’s sunglasses to pair with your child’s suit, check out our list of our favorite sunglasses for toddlers! 1. 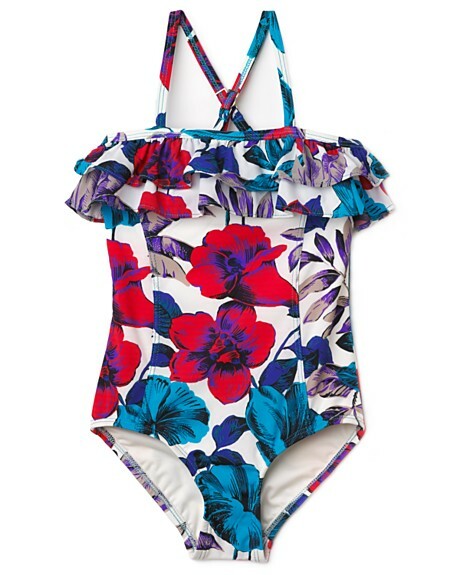 Ruffled Hibiscus One-Piece by Gap ($22.95) View on www.gap.com. 2. Contrast Stitch Board Short by J. Crew ($36.50) View on www.jcrew.com. 3. Rope Tank in Sailboats by J. Crew ($59.50) View on www.jcrew.com. 4. 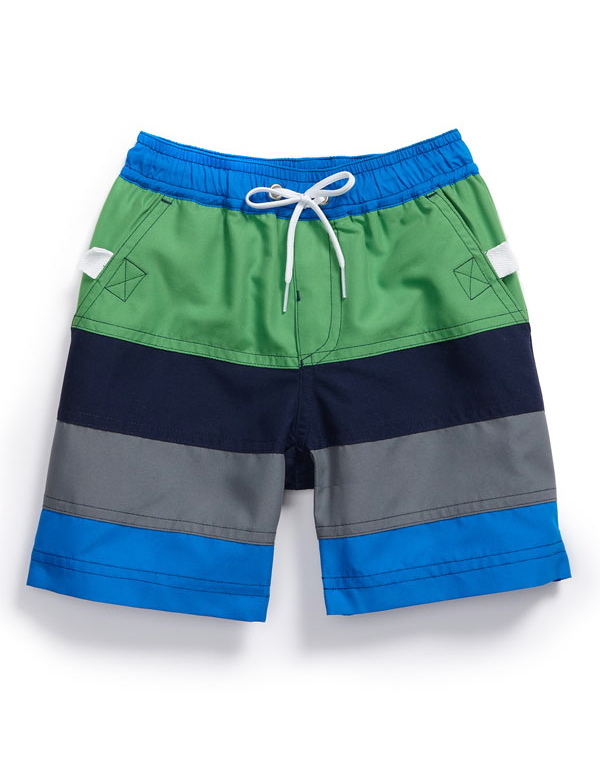 Stripe Swim Trunk by Hannah Anderson ($34.00) View on www.nordstrom.com. 5. Ruffle Bow Tie Swimsuit by Old Navy ($16.94) View on www.oldnavy.com. 6. 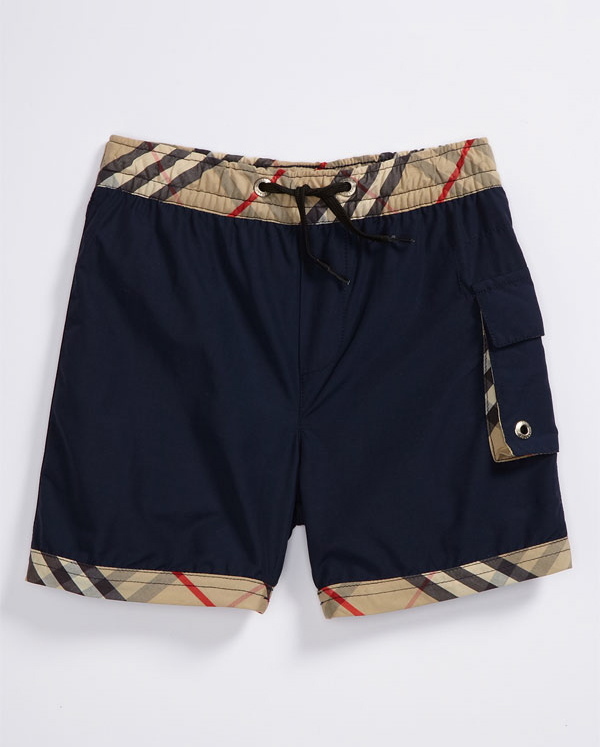 Swim Trunks by Burberry ($95.00) View on www.nordstrom.com. 7. 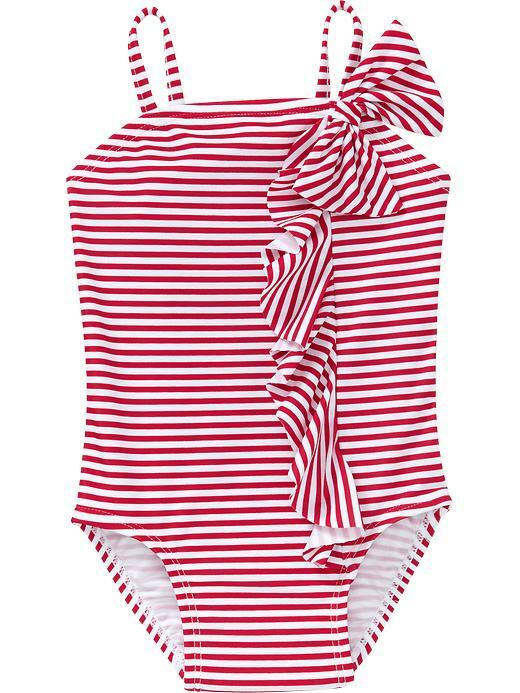 Marc Jacobs Bandeau Ruffle Mailot Swim Suit ($89.00) View on www.bloomingdales.com. 8. 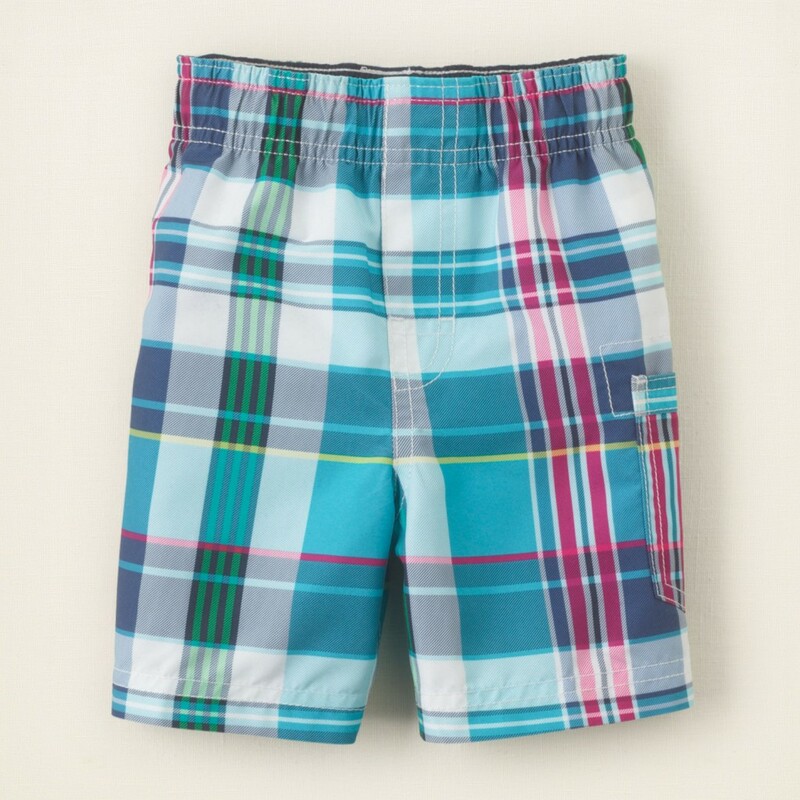 Plaid Swim Trunks by The Children’s Place (sale: $14.00) View on www.childrensplace.com. 9. 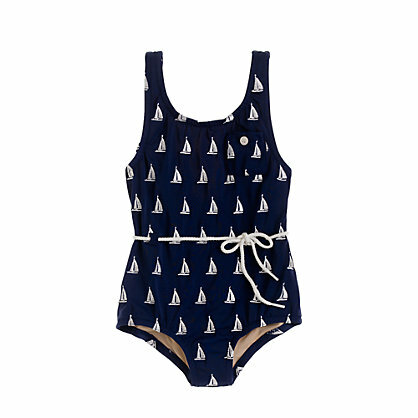 Mini Boden “Fun” One-Piece ($28.00) View on www.nordstrom.com. 10. 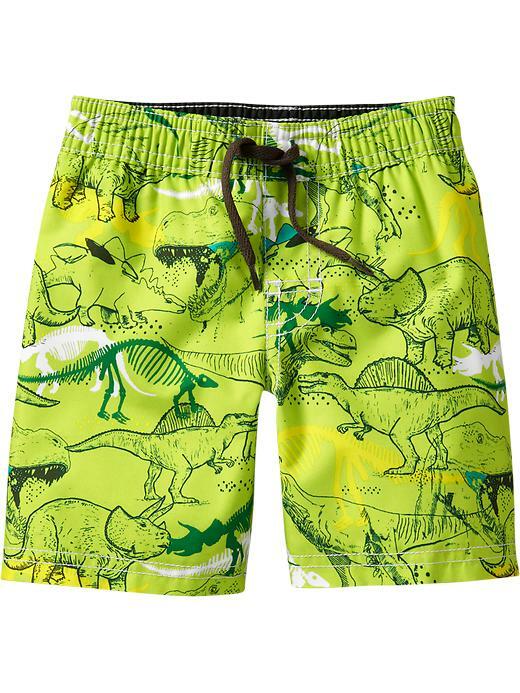 Dino-Print Swim Trunks by Old Navy ($12.94) View on www.oldnavy.com. 11. Eyelet Swimsuit by Hula Star ($26.00) View on www.nordstrom.com. 12. 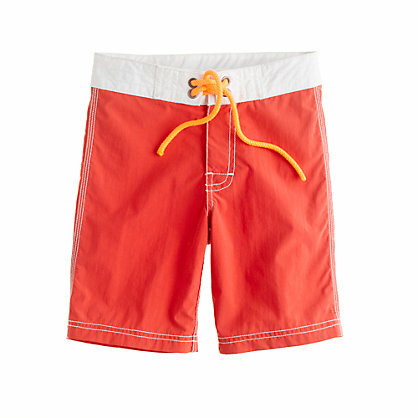 Alligator Swim Trunks by Gap ($24.95) View on www.gap.com. 13. Ruffle Butterfly One-Piece by The Children’s Place (sale: $12.00) View on www.childrensplace.com. 14. 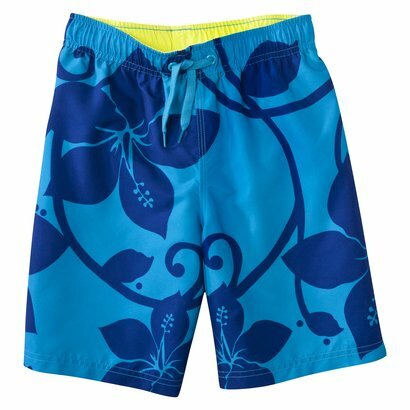 Hawaiian Trunk by Cherokee ($12.99) View on www. target.com.